The third episode of the series features What So Not - a champion of massive, bass-driven hits that have helped the Australian DJ-producer rise as a coveted headliner for years. 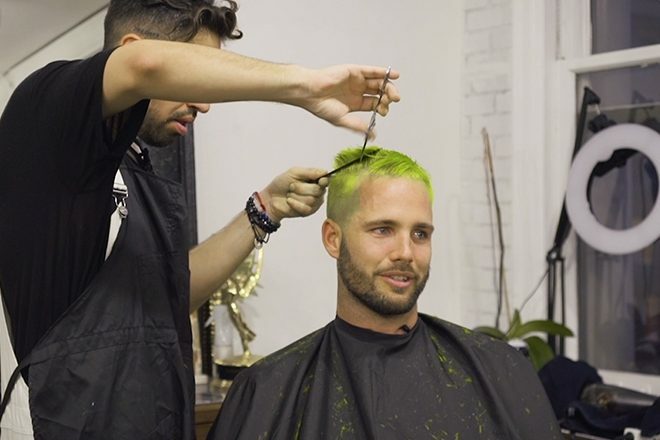 After celebrating the release of his debut album 'Not All The Beautiful Things' in the Mixmag Lab back in March, What So Not joins us once again to talk about his life on tour, surfing and how he finds ways to accept the fact that "you are who you are" while getting a fresh neon green touch up. Watch the full episode of OFF TOP featuring What So Not on WAV here.